Welcome to Marian Physics and Computer Science. To the left are links to pages for the different classes I teach and clubs I sponsor. Please use them to help support your mastery of the concepts we learn in class and the ones you read about in your textbook. Enjoy! A bit about me. This is my third year at Marian High School. I attended the University of Washington (Seattle) as an undergraduate student and the University of Michigan (Ann Arbor) for my graduate work. This summer, I had a great time at Notre Dame doing particle physics research. I have taught physics and math in Michigan and most recently in Maryland. I am glad to be back in the Midwest and look forward to another great year at Marian. Upcoming Events (as of 3/14/17): Bring ticket or meet me there if it isn't ticketed, write a page summary or reflection on the event. Why would you want to learn physics anyhow? 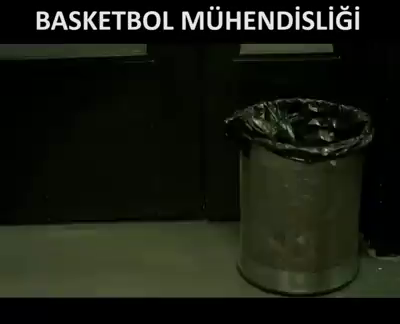 The Basketbol video below will help answer that question!